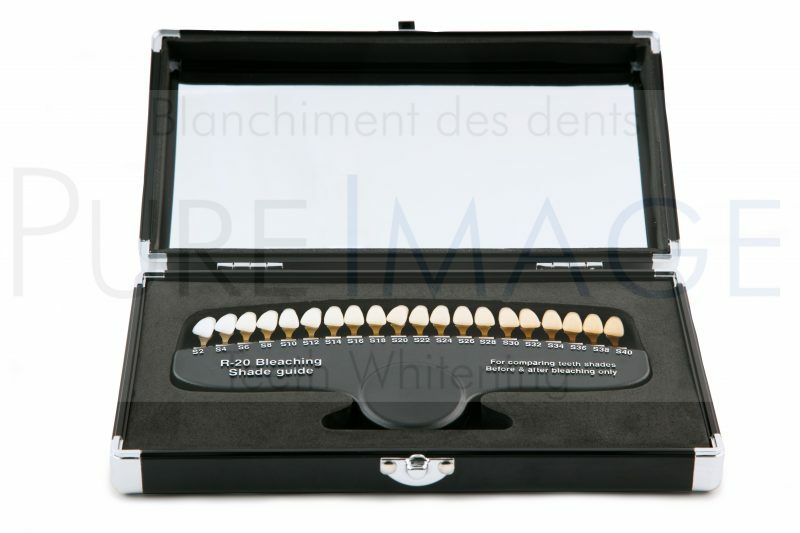 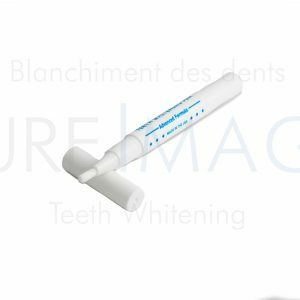 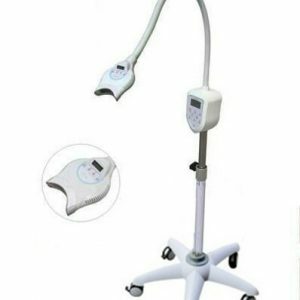 Pure Image Canada’s Professional Tooth Shade Guide is ideal for chair-side treatments. 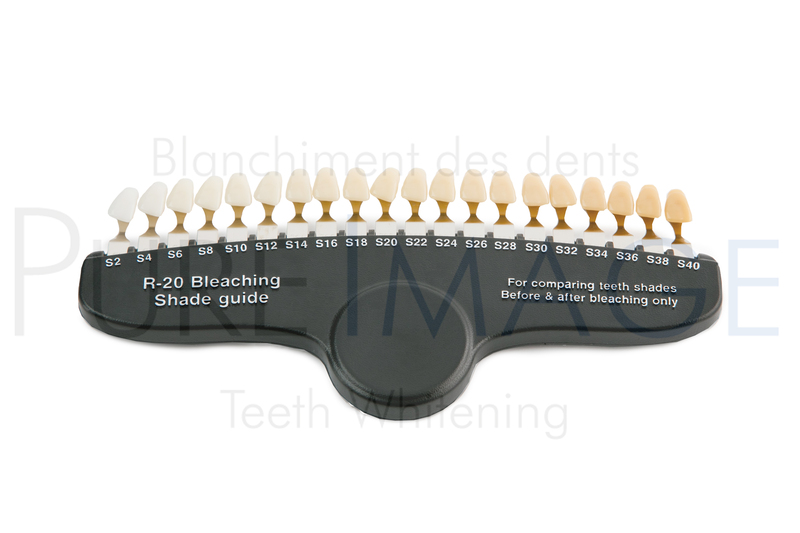 The guide contains 20 variable shades used to determine tooth whitening progress. 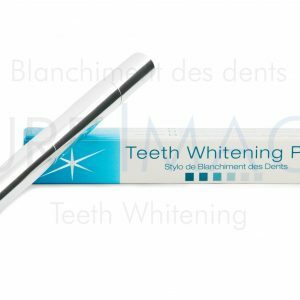 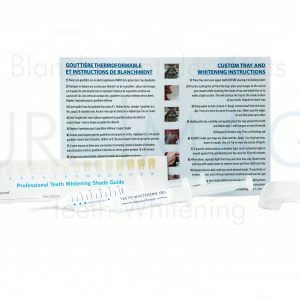 The customer simply matches their starting tooth shade to the corresponding colour on the guide prior to whitening and then again after whitening. 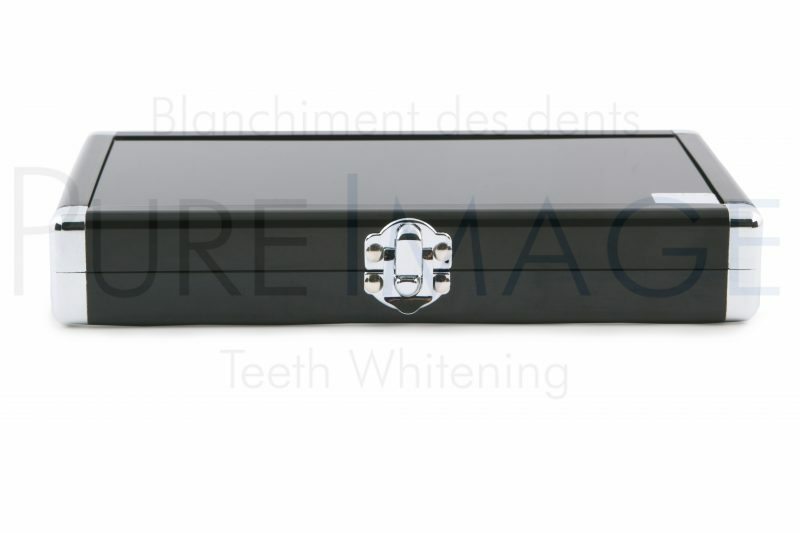 This gives your customer a starting point to track their progress and determine what shade of white they have obtained.